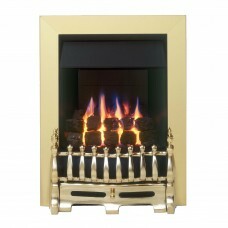 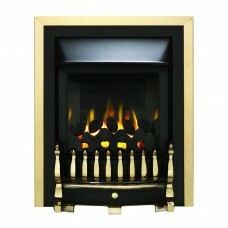 The Valor Blenheim is both low maintenance and high performance with a classic design and choice of three finishes. 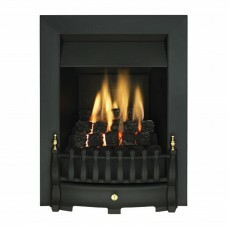 This fire would be perfect for any living space. 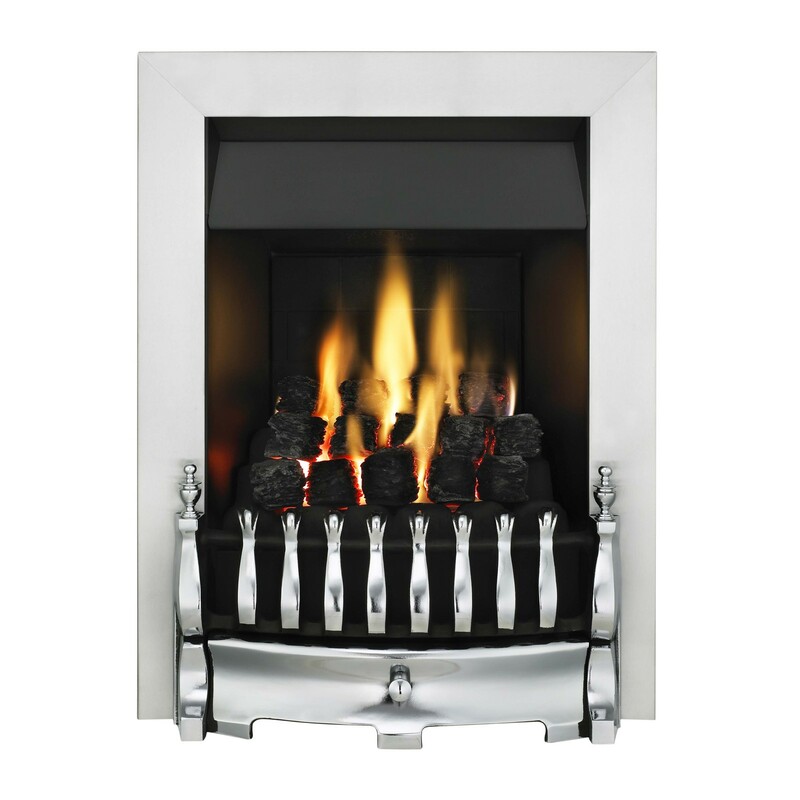 The traditional design of the Blenheim emulates a real fire in every way, offering a classic fascia and a coal effect fuel bed. 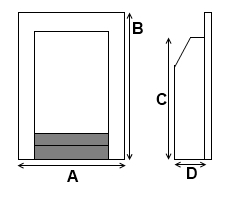 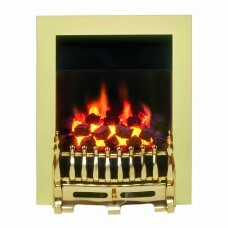 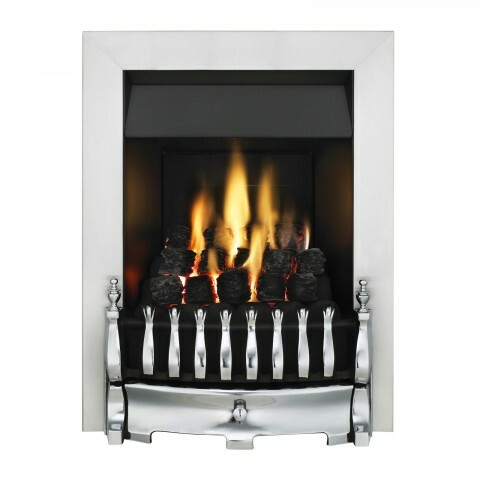 Available in full or slimline fuel beds suited for all depths of chimney.